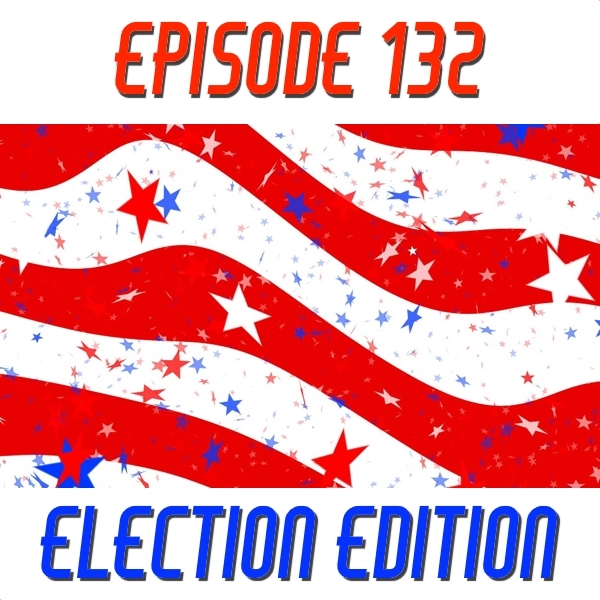 Tony and Patrick are back with a compelling election edition! We talk about the historical 2016 US election (of course) and how it should be the ultimate teachable moment. We also talk about Patrick’s quest for his next computer, why the Hour of Code is not enough and is being locked into Google a bad thing. Check out the talking points below and ENJOY! Subscribe to us on iTunes or find us on Podomatic. This entry was posted in Google Apps, Podcast and tagged election, hour of code. Bookmark the permalink.